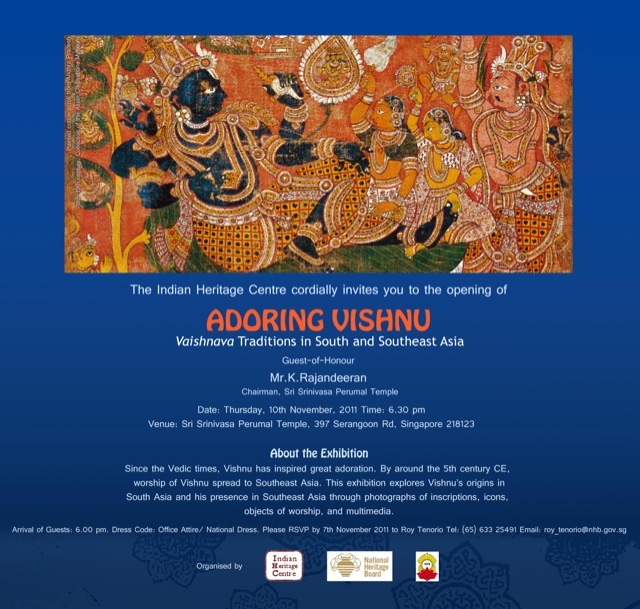 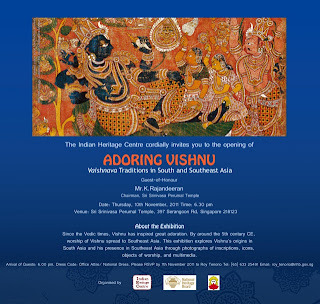 Organised by the Indian Heritage Centre (Supported by the National Heritage Board) and Hindu Endowments Board, Singapore and showcased at the iconic Sri Srinivasa Perumal temple, this exhibition looks at Vishnu and Vishnu worship in the arts and traditions of India and South-East Asia. 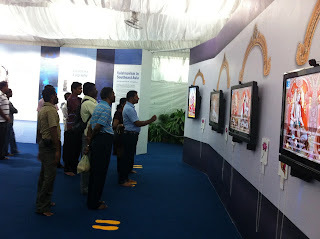 This Exhibit was completed and launched in 2011. 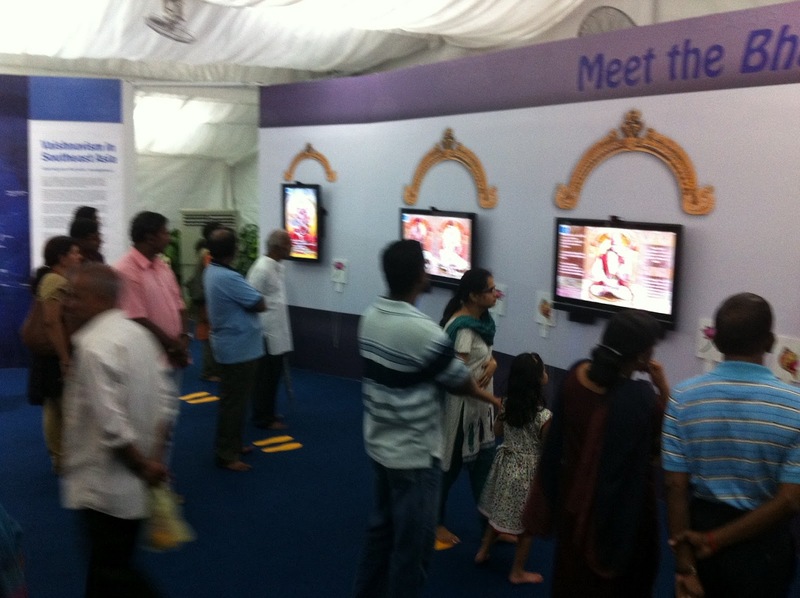 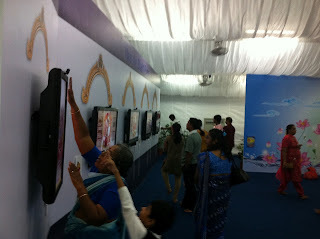 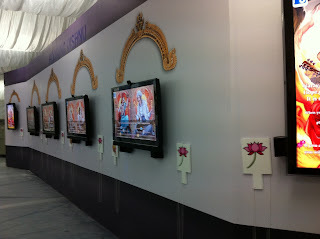 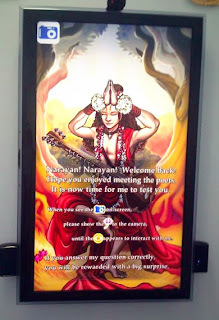 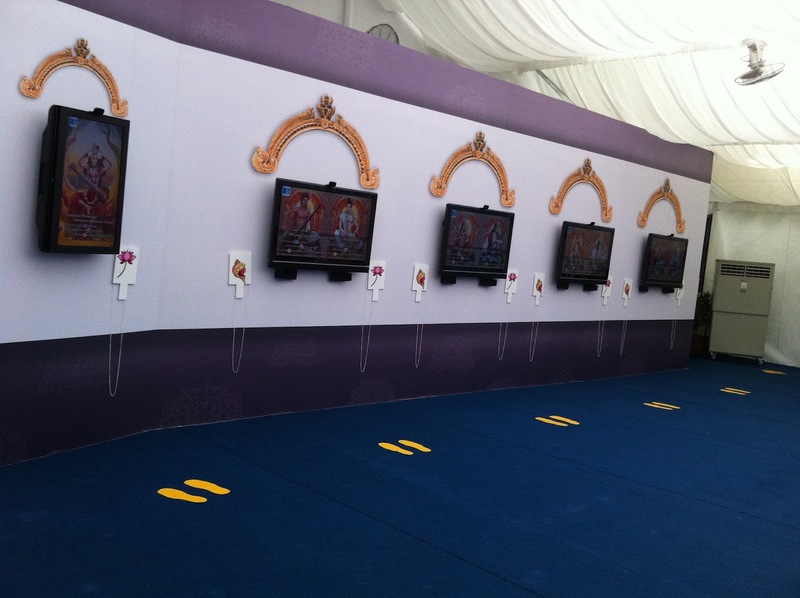 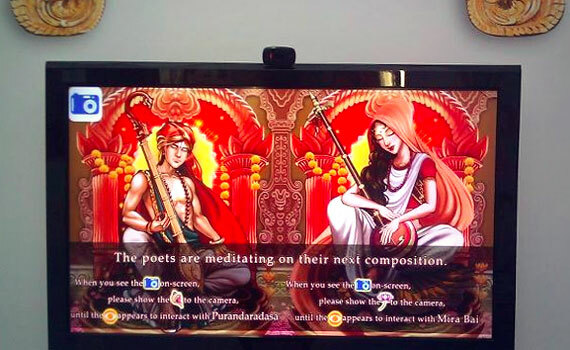 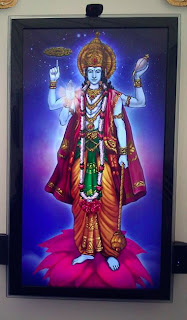 Playware created a series of interactives for the members of the public to learn more about famous historical poets and composers devoted to the worship of Vishnu.